The notion that the brain influenced thoughts and emotions can be traced back to the ancient Greeks. The French philosopher René Descartes believed that the soul was located in the pineal gland in the brain’s center, but the Church’s traditional teachings prevailed: the mind was created by God and did not have a physical location. In the late 1790s, the German neuroanatomist Franz Gall broke with tradition and formally proposed that the brain was not a homogeneous mass but rather that different intellectual activities originated in different parts of the brain. Gall’s views were vigorously denounced by both the Church as being antireligious and by scientists for lack of proof. Gall is now best remembered for teaching that the skull’s shape was a reliable indicator of personality and the development of mental and moral faculties—more specifically, twenty-seven faculties. 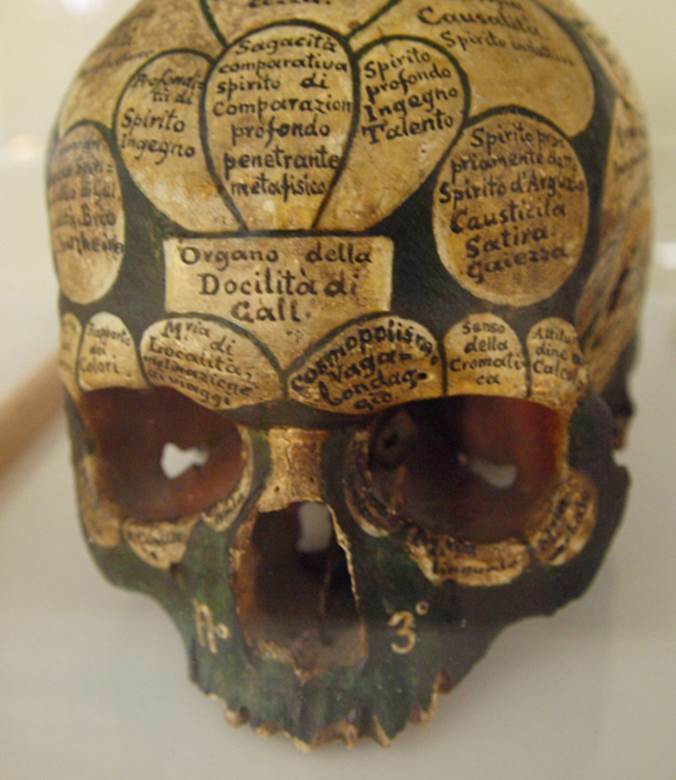 Gall’s cranioscopy devolved into phrenology, a lucrative opportunity for quacks pursuing this pseudoscience during the early decades of the nineteenth century. The French physician and anatomist Paul Broca first demonstrated that a physiological function could be ascribed to a specific anatomical cerebral localization. In 1861, he performed an autopsy on “Tan,” a patient who had experienced a progressive loss of speech and paralysis but not comprehension or mental function. (He was called “Tan” because no matter what the question, “Tan” was his only response.) The autopsy revealed a specific lesion in the frontal lobe of his cerebral cortex, an area important for speech production. More convincing evidence was to follow. While working in the Prussian army in the 1860s, neurologist Eduard Hitzig noted that application of an electric current to the skull of wounded soldiers elicited involuntary eye movements. In 1870, he explored this phenomenon further with Gustav Fritsch, an anatomist. Administering an electrical current to the cerebral hemisphere (more specifically, the motor cortex) caused involuntary muscle contractions of specific parts of a dog’s body. Finally, in 1873, the Scottish neurologist David Ferrier, using electrical stimulation and lesions, was able to construct a map demonstrating which localized areas of the cortex controlled motor functions. SEE ALSO: Mechanical Philosophy of Descartes (1637), Brain Lateralization (1964). In Vienna, c. 1812, Franz Gall argued that that the shape of an individual’s skull was a reliable indicator of personality and the development of some twenty-seven mental and moral faculties.